Funder: Teaching Excellence Award (£4,050), University of Oxford. 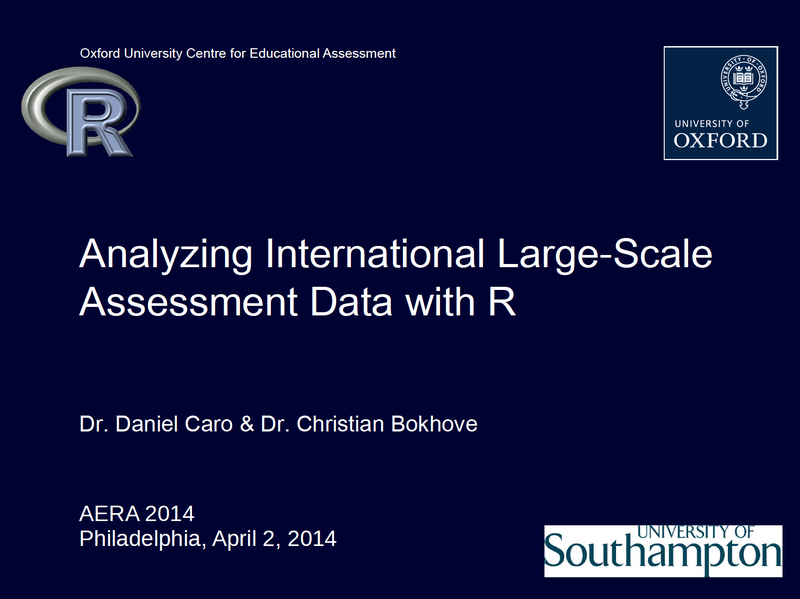 Professor David Kaplan and Dr Daniel Caro, Workshop University of Oxford: Bayesian statistics and analysis of international large-scale assessment data in the R environment. 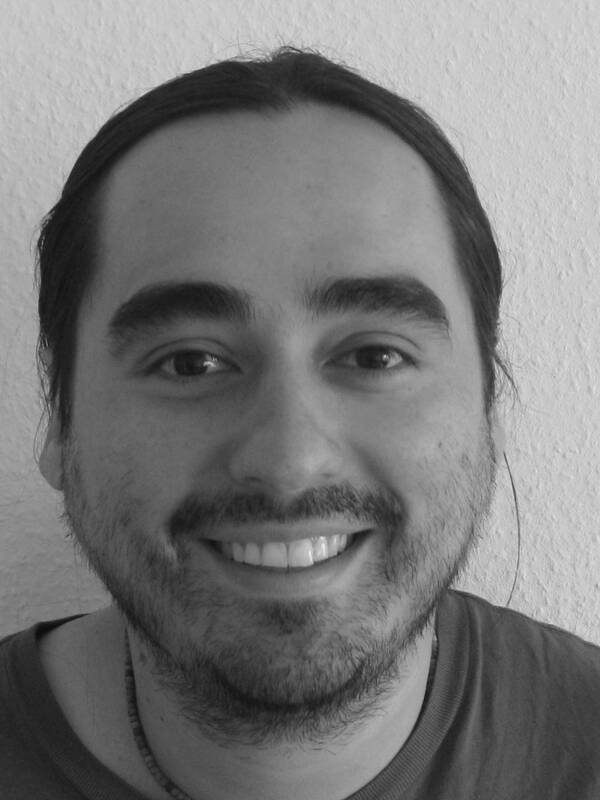 Dr Daniel Caro won a Teaching Excellence Award to plan and deliver a four-day advanced workshop in June on Bayesian statistics and analysis of international large-scale assessment data in the R environment. Professor David Kaplan from the University of Wisconsin gave this workshop alongside Dr Daniel Caro in 2015.